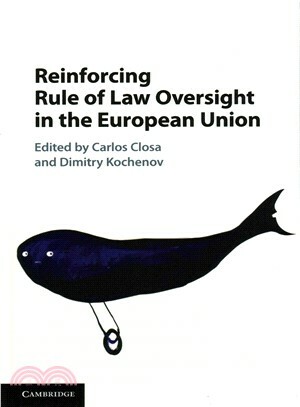 This book provides the definitive reference point on all the issues pertaining to dealing with the 'crisis of the rule of law' in the European Union. Both Member State and EU levels are considered. Particular attention is paid to the analysis of the concrete legal bases and instruments that the EU may avail itself of for enforcing rule of law, and the volume clearly demonstrates that a number of legally sound ways of rule of law oversight are available. Contributors are leading scholars who assess the potential role to be played by the various bodies in the context of dealing with the EU's rule of law imperfections.